Natural versus standard cosmetics, that's one question it would be good to answer since it affects the way we buy and use cosmetics in general. Past studies and research show that the epidermis absorbs a certain percentage of the ingredients used in the manufacture of such products including make up, medicated or non-medicated creams and cosmetics. What we apply on our skins has a significant effect on the body. Natural cosmetics however, have their benefits, because they are that, natural. This means that we are not slathering on thousands of chemicals on the face or parts of our bodies. Choosing the right skin products can, however, be downright difficult. And differentiating natural cosmetics versus standard cosmetics is confusing. Do your own research by reading reliable and authoritative sources such as the cosmetics regulatory body like the US FDA. In the EU, national governments have their own regulatory bodies, but there are EU directives which are issued and enforced such as the Cosmetics Directive. 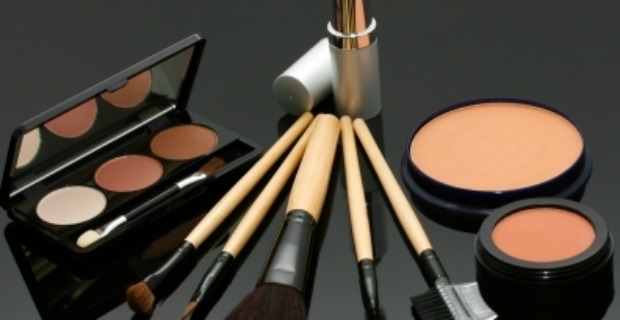 Council Directive 76/768 calls for listing the ingredients used in the manufacture of cosmetics. The Directive underwent several amendments to introduce bans and phasing out animal testing as well as listing 'borderline products.' It also removed 1,110+ chemicals used in cosmetics products harmful to human consumption. Read labels before making a purchase. Skim through the ingredients quickly to see if any of the listed ingredients are familiar or unfamiliar. Look for certification on cosmetics that you are buying. Different types of certification are used on products depending on the country of origin. For example, The Soil Association is a certification body based in the UK and conducts organic certifications all over the world. Ecocert has its own certifying body while in the US, USDA Organic labels or US Demeter are included in cosmetics products. Germany has the BDIH while Australia has ACO. Cosmebio is a French-based organization that conducts certification of natural and organic products.